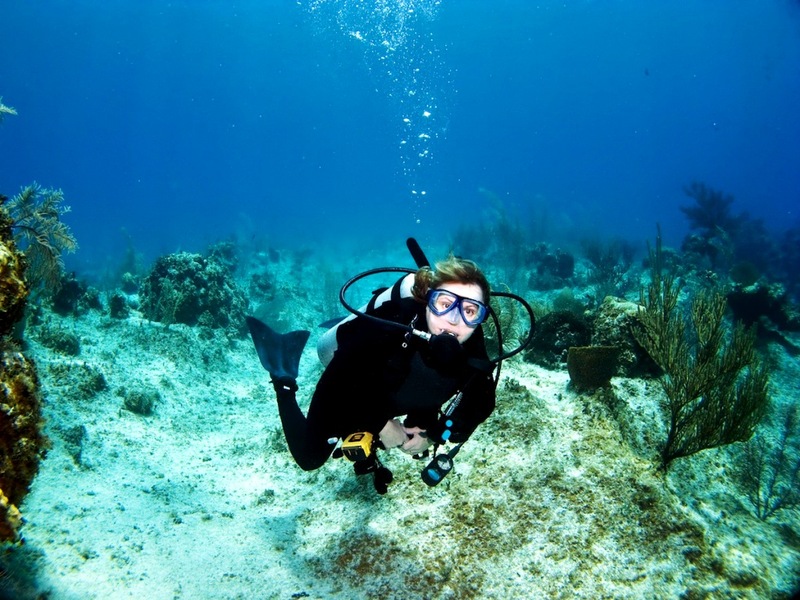 Open water Course is the first step for beginners in diver certification. Accordingly the open water course provides you with the knowledge and training necessary to dive autonomously to a maximum of 18 meters anywhere in the world. 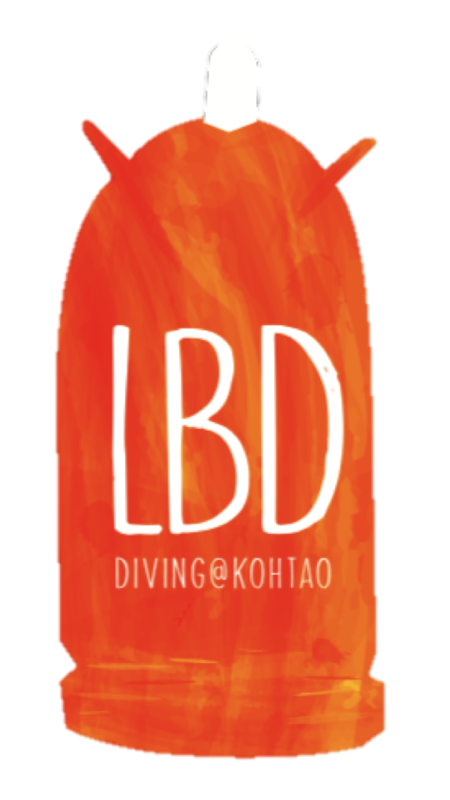 LBD – La Bombona provides open water course with insurance and also limit the class sizes to a maximum of 4 students per instructor to ensure the instrutor a more closer and all personal training for student. The open water course requires only 3 days of training. Your certification will never expire and is recognited worldwide. And if you want to carry on learning, we will see you on the next course: The Advanced Diving Course. Max. Depth of 18 metres. The first day of the course, we will start at 4pm with a presentation, we will fill out the paperwork (it is not as boring as it sounds and it is important) and we will finish with a video session. Something easy to start the course! We will start strong; we will learn the theory for chapters 1,2 and 5, so that you do not have any doubts. We will check out the equipment, how it works and how to assemble it to then continue with a practice session in the water, not too shallow, to learn the basic diving exercises: buoyancy, breathing… Ready? Let’s dive! In the morning we have theory again, there is a lot of fun stuff to learn about diving. Afterwards, another session of practical exercises to continue perfecting important techniques. We will finish the day in the water with everything that the underwater world of Koh Tao has to offer. We will finish with dives 3 and 4 of the Open Water course. When you take your head out of the water after your 4th dive you will already be a certified diver and we will celebrate it like you deserve, and we know how to at La Bombona Diving – Café!